Frank G. Scafidi, who is Director, Public Affairs at the National Insurance Crime Bureau, talks about preventing copper theft. Metal theft — mainly copper — is affecting communities across the nation. A recent report from the Des Plaines, Ill.-based National Insurance Crime Bureau (NICB) shows thieves are targeting abandoned properties, street lighting and critical infrastructure. The report reviews metal theft claims from Jan. 1, 2010, through Dec. 31, 2012. During this period, 33,775 insurance claims for the theft of copper, bronze, brass or aluminum were handled — 32,568 of them (96 percent) for copper alone. The report shows a 36 percent increase in claims when compared with the 25,083 claims reported between Jan. 1, 2009, and Dec. 31, 2011. 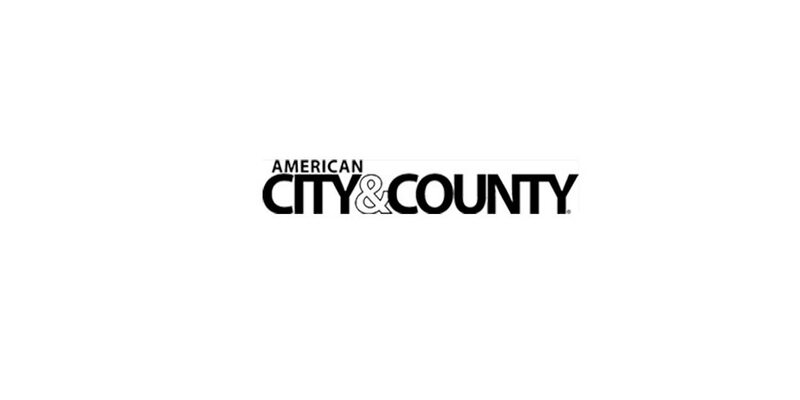 To find out about efforts to reduce copper theft in the U.S., GPN reached out to Frank G. Scafidi who is Director, Public Affairs at the NICB. GPN: Is there anything public agencies can do to stop copper theft? Frank Scafidi: The best thing that state and local governments can do to thwart this problem is to “box” it in. They need to build a box with these four sides: legislation, enforcement, prosecution and education. The kinds of thefts most communities are experiencing requires a conversion point — a facility where copper can be turned into cash. Usually that is a metals recycling yard. By creating a simple process for identifying people who are showing up at scrap yards with pickup trucks loaded with scrap copper and catalytic converters, you can have an immediate and significant effect on this kind of crime. If legislation is lacking, draft effective law that targets the problem but not at the expense of legitimate recyclers. But with legislation, you need enforcement and prosecution so that people understand that there are consequences for continuing illegal behavior. Finally, education is the cheapest form of prevention. Educating the public and the business community on metal theft and how to prevent it can pay huge dividends with minimal resource investment. GPN: What metals are most susceptible to theft? FS: Anything that has recycled value — copper, brass, aluminum, catalytic converters (they have minute amounts of precious metal in them). There have even been cases where brass grave markers have been stolen — that’s about as low as one can get, but shows the level of greed people are willing to adopt. With a 100-year heritage, the NICB is a not-for-profit organization dedicated exclusively to fighting insurance fraud and crime. It brings together the collective resources needed to prevent, detect and deter these crimes. Its membership includes 1,100 property and casualty insurance companies, vehicle rental companies, auto auctions, vehicle finance companies, self-insured organizations and strategic partners. 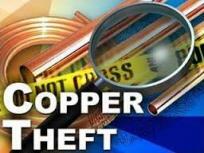 This video from an insurance company shows how you can prevent copper theft.